OUR REFERENCES WITHIN AIRPORTS INCLUDES SOME OF THE INDUSTRY’S MOST EFFICIENT AND INNOVATIVE AIRPORTS. WE STRIVE TO FURTHER DEVELOP AND IMPROVE OUR SOLUTIONS though CO-CREATION WITH OUR CUSTOMERS. 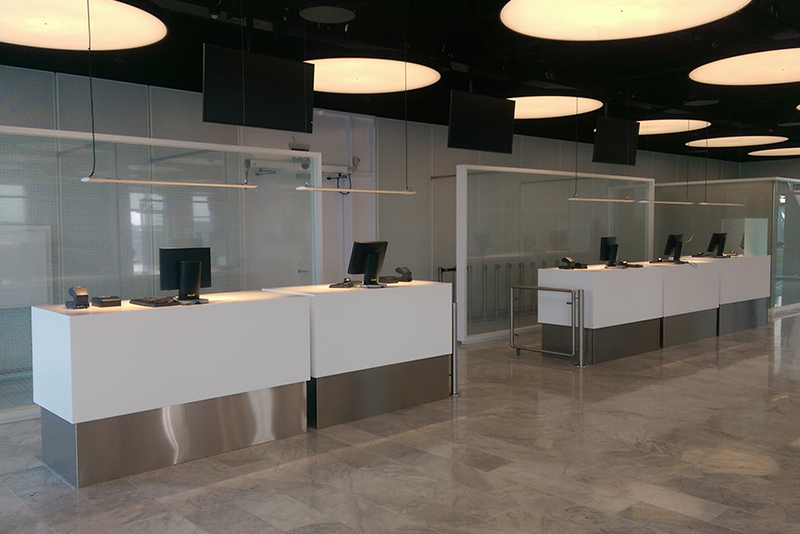 We took part in the development of the world’s first tray return system in CPH back in 2007. Since then and always in close corporation with our customers we have made many innovations and continuous improvements. Please feel free to challenge our development team by asking for solutions on your security process problems. 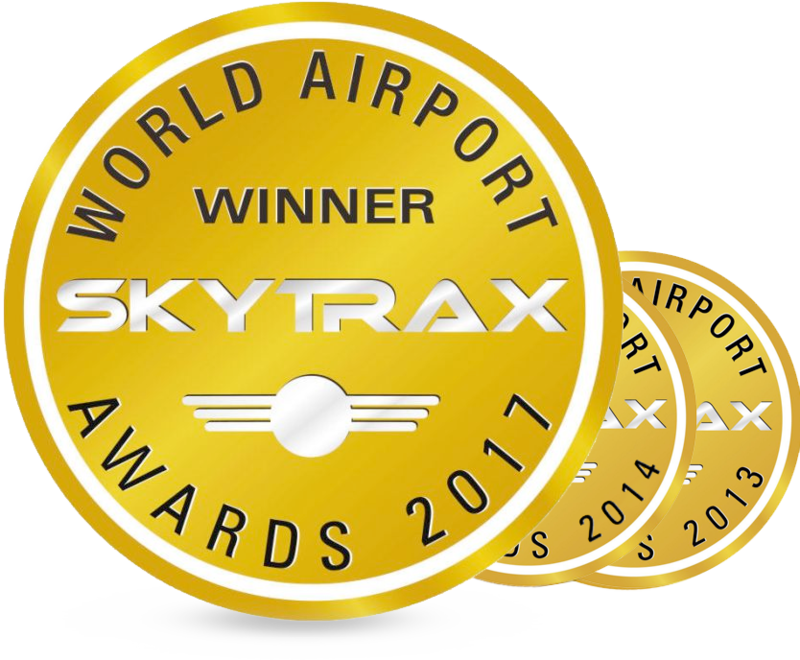 In 2013 and 2014 and again in 2017 Copenhagen Airport was awarded World´s best in airport security screening process based on approximately 12 million passenger surveys by Skytrack. The security screening process is vital part of core business in these airports as increased self-service makes security screening first point of customer contact. Efficient security screening with a minimum of waiting time for passengers makes a good business case for the airport.